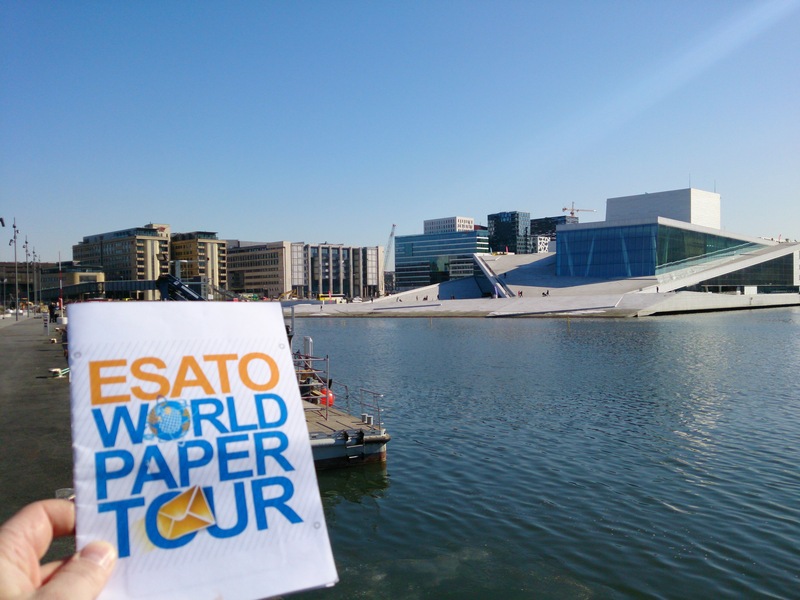 Esato Forums - General discussions : Non mobile discussion : EsatoWorld Papertour *Renewed! General discussions : Non mobile discussion : EsatoWorld Papertour *Renewed! Update! ✉ 13 June '13 ✉ Update! galric_bread had this idea; to send a 810 around the world. It failed because the phone got lost. There have been some attempts to try it again but they never took of. lukechris started Attempt 2. Just a piece of paper to sign by as many members as possible. Unfortunately this went wrong also. I would sincerely like to thank Almos for creating a new paper once one got missing. He will send a new letter to a member of his choice when that happens. The list of members are the ones that showed interest in this event. If you recieve the letter, you PM someone from that list. It's not necessary to take the next in line. Just pick someone. PLEASE, don't wait to long for a reply. A few days should be enough for someone to decide if he/she still wants to participate. Once you've got the address, send it as soon as possible. When you send the letter it would be nice to include a postcard of your town in the envelope for the next person to keep. Ready to post it to P900lover. The whole paper. Sorry, I failed to print the Logo in. Wow. It is all set to fly. Thanks it will take long to reach me so that i have many members signatures. I envy almos who is last. Wohoo! Now the ball is rolling! Excited much! Yay!I'm almost last!I can't wait to get it!